I began my day with a 50:32 minute run. Amber and I both felt a little lousy today so we went easy and just wanted to get a run in. I did finish off my run with 7 strides. I wanted to end with a faster stride (cadence). I think I ran about 6 1/2+… But I don’t know for sure. 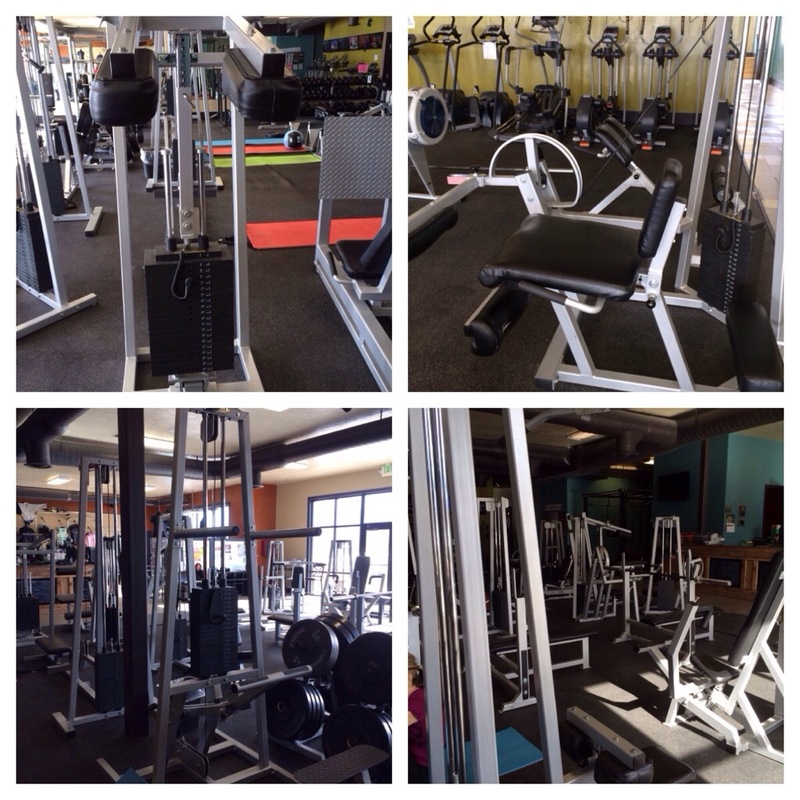 …I went to the gym to lift a few different weights. This was my 1st time using a few of these weight machines so to be honest I had no clue what I was doing! I did the lat pull 60 in back total and 30 in front total (Between 40 & 50 lbs). I did calf lifts (80 lbs) and I used the quad weights (30 lbs). Next I used the pull-up machine and I put it at 70 lbs. I did 30 total. I only spent about 10 to 15 minutes in the gym. Anyone have any ideas on the best weights to do for running???? After the neighbor kids went home, I (and the kids) left for track. 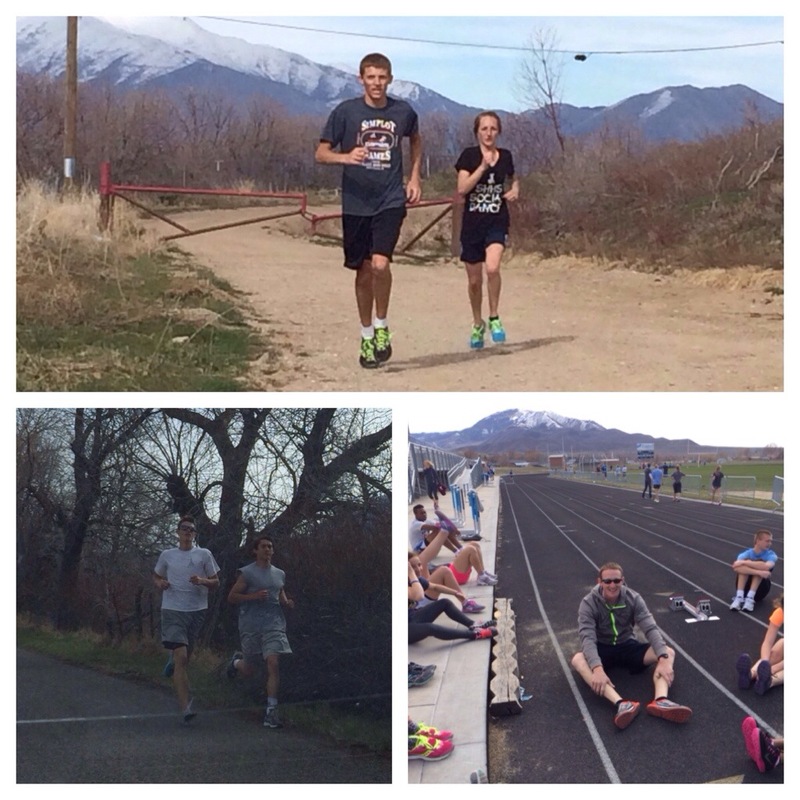 The high school kids went on a 5-7 mile run. Some of the kids legs are still really tired so they went an easy pace the entire way… For those that felt good (they ran the same route) but I had them add 3 x 1 minute faster pace. Nothing too big but something for the leg turnover for Saturdays meet (it is a 2 day meet so some race on Saturday and some on Friday and some both days). 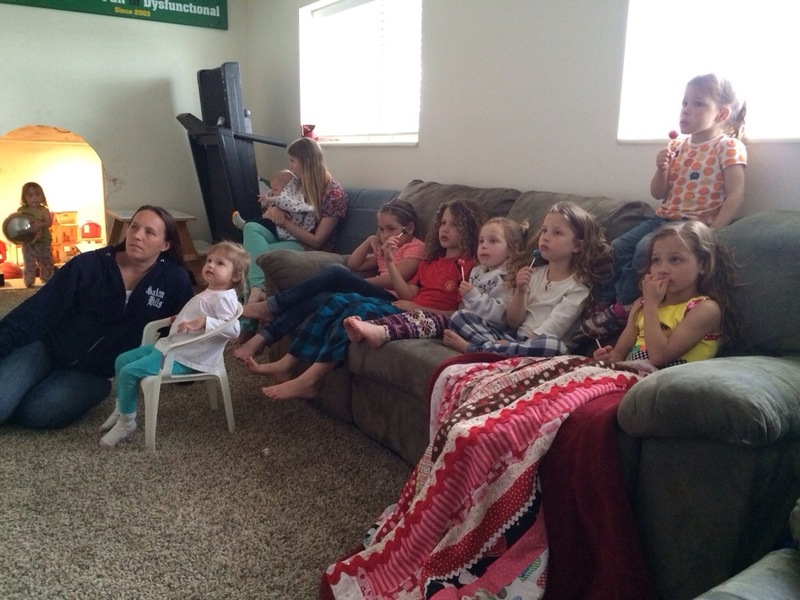 The girls had fun at practice… I usually go to the half way point to check on everybody. 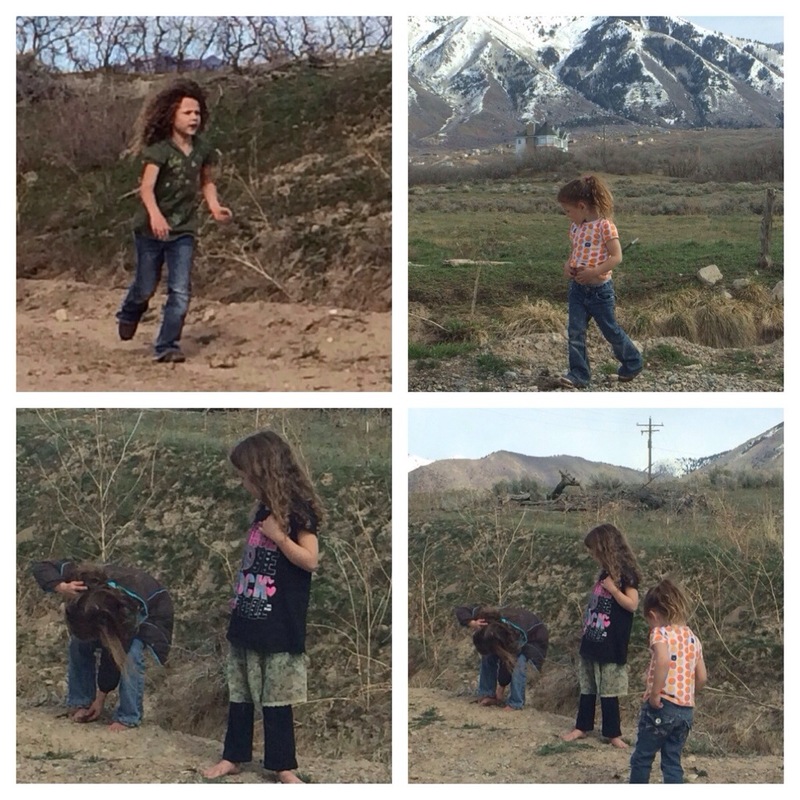 The girls were able to get out and mess around on the dirt trail. The girls had a blast and I had fun hanging out with the other moms. Now it is late and I want to relax.